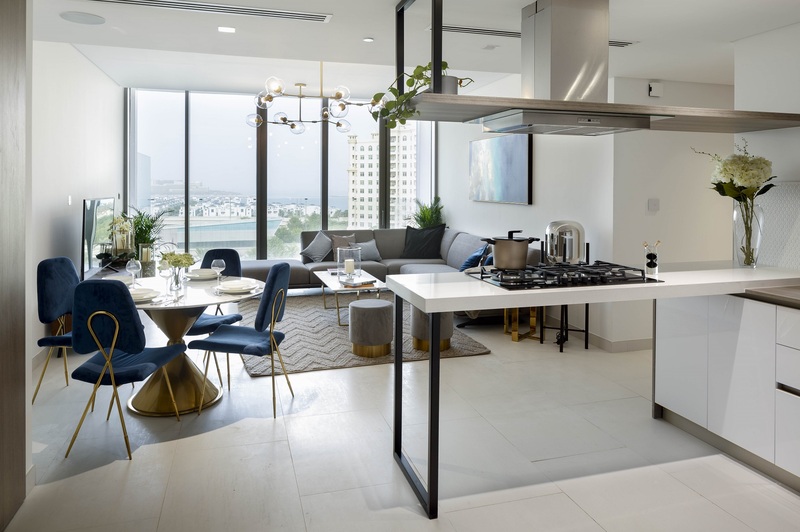 Dubai is the new location of the latest flagship store opened by Snaidero, Italian kitchens brand, that has recently inaugurated a space dedicated both to the retail and the contract sectors and aimed at “top-end luxury-seeking” clients. 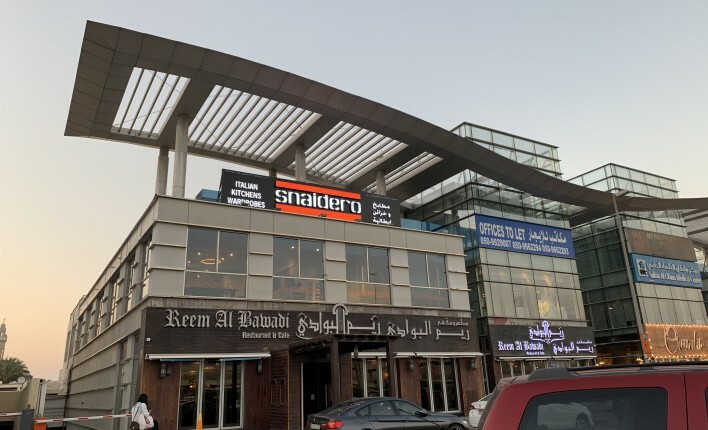 This store, that can offer tailor-made solutions for any kind of needs, is located in the Sheikh Zayed Road, one of the most important thoroughfares in Dubai, the longest road in the country. The new flagship store embodies Snaidero stylishness in 300 square metres, providing a complete overview of the product range in a curated and meticulously composed layout. 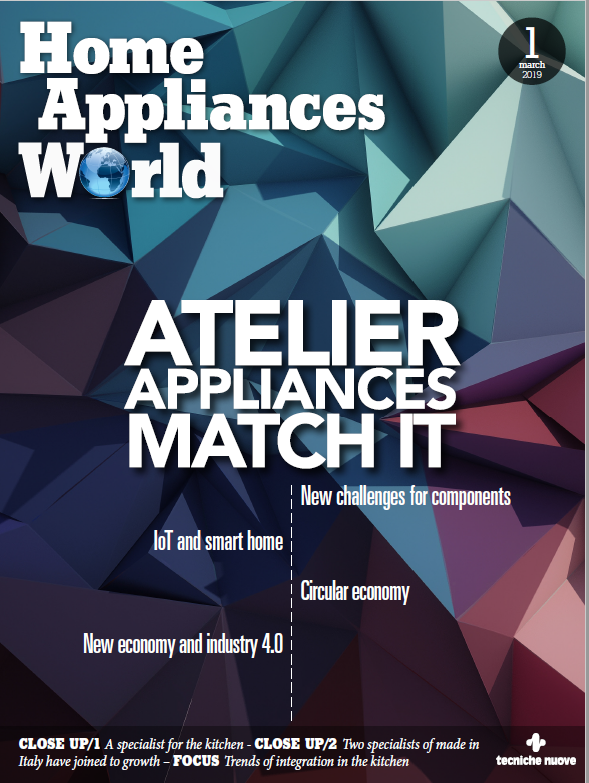 Seven seminal projects from the brand lineup have been housed inside the showroom, including Ola20 and Idea – two kitchens which stem from the strong bond between Snaidero and Pininfarina.